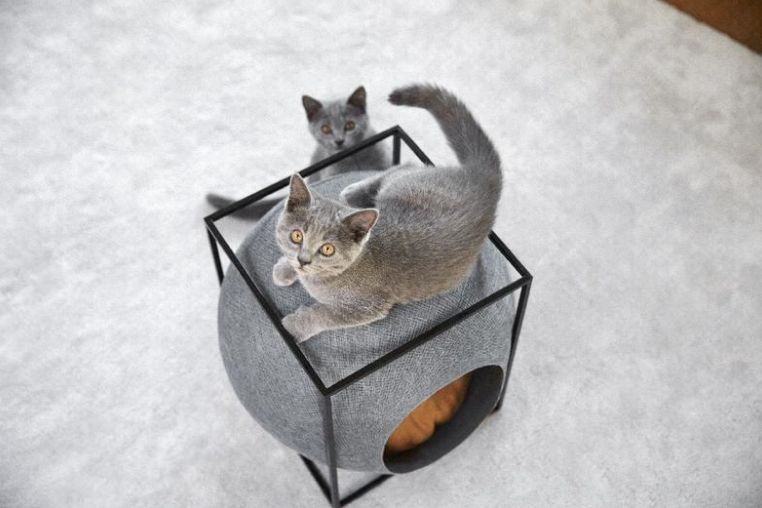 Tuft + Paw's cat furniture has a sleek, futuristic look. 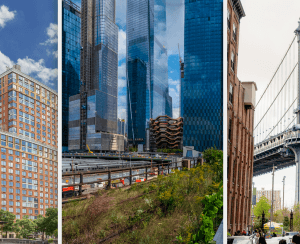 While most New York City cats and dogs lack the indoor space of their suburban counterparts, our money says four-legged New Yorkers are probably some of the most spoiled in the country. 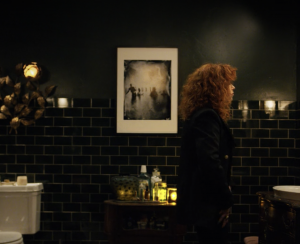 This extravagance, of course, includes, their beds (obviously used mostly in the daytime, because, well, spoiled pets sleep in the big bed). 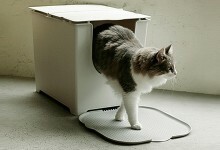 But as with everything that takes up space in tight New York City apartments, those pets beds have to look good. Brick Underground went on the hunt for stylish spots for Max and Bella to lounge, and found lots of options, from affordable to statement-making fabulous. 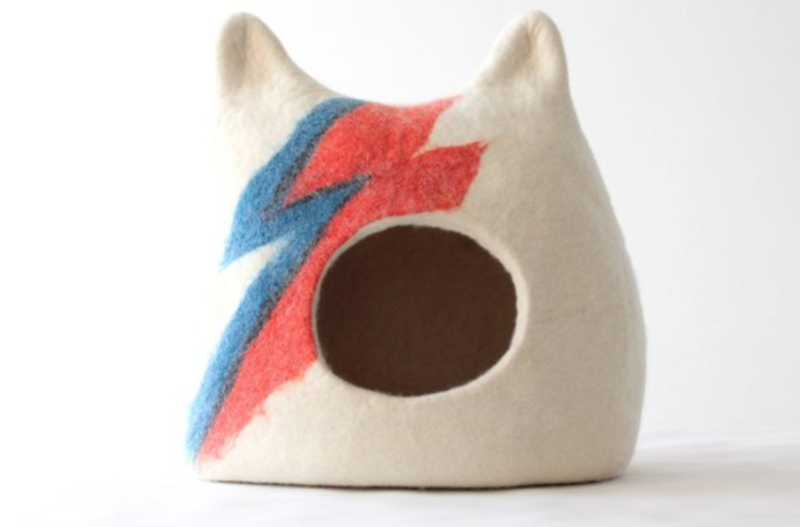 Here are our picks for design-forward pet beds. 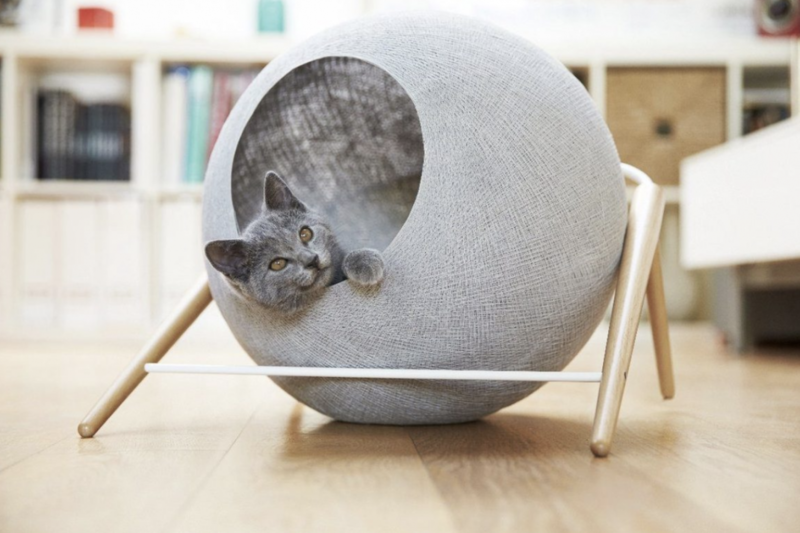 Vaguely Death Star in nature, this sleek cat cave (also seen in the top photo) is made of cotton, wood and metal, and has a soft pillow inside. 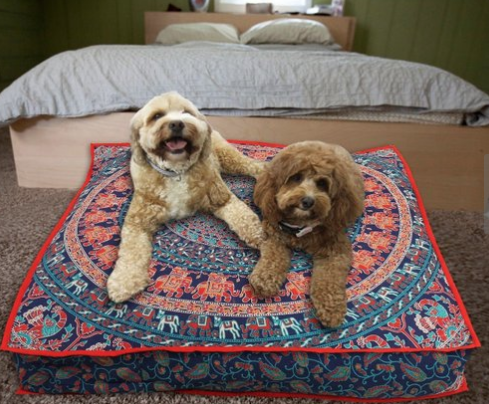 Not just the people mattress in dog-size, but one designed especially for canine behavior and comfort. 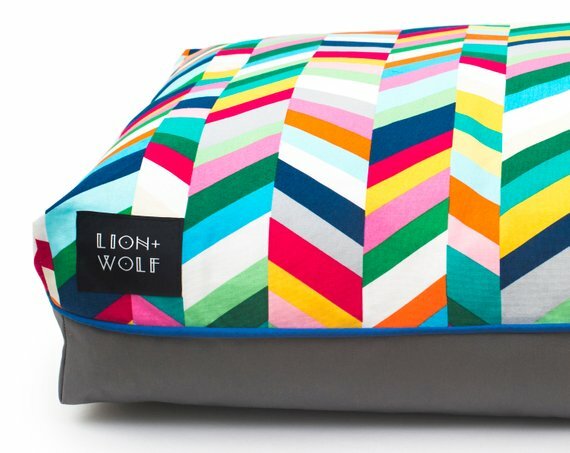 Lion + Wolf specializes in colorful pet beds for cats and dogs. 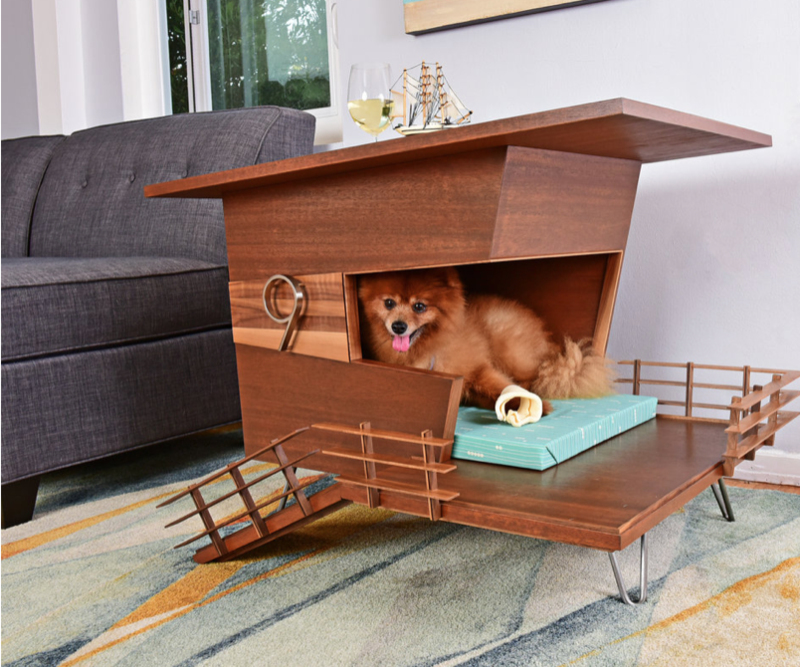 This Los Angeles-based company creates multi-functional pet homes with serious mid-century style. 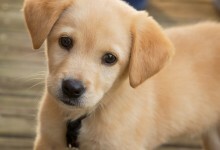 The wood veneer come in a choice of four finishes over a solid core. 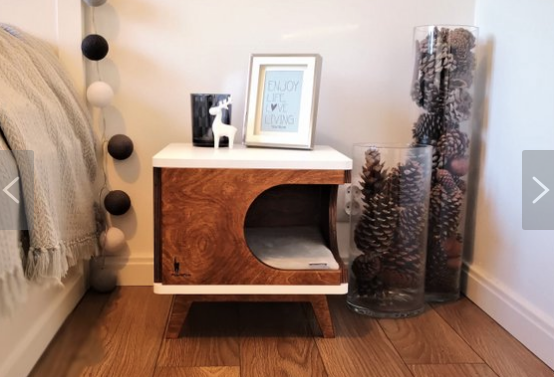 Here’s a more affordable, realistic take on the look—one that doubles as a nightstand. A super cool cave for your super cool cat. 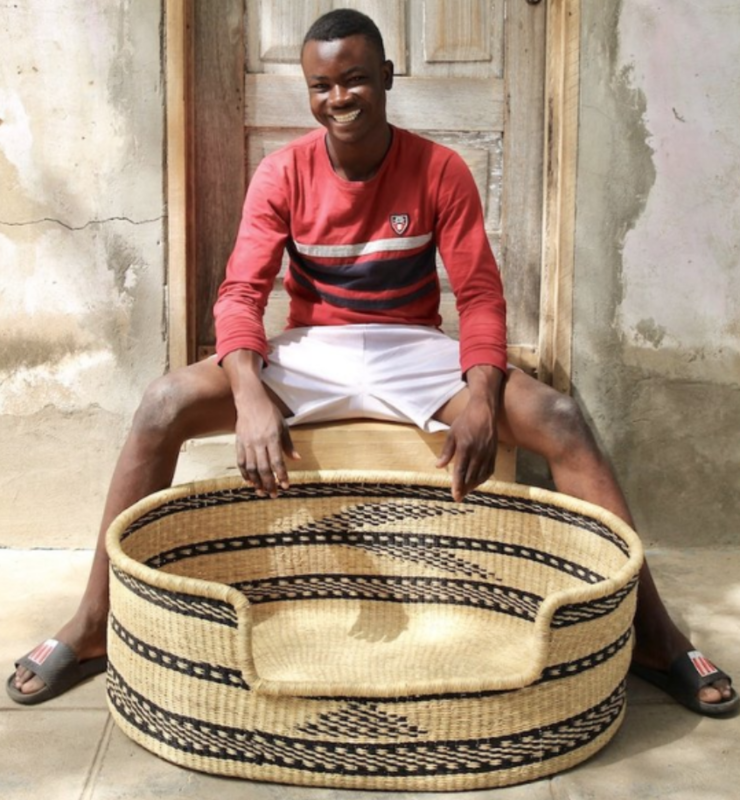 Based in Ghana, The Baba Tree Basket Company's pets beds are handmade by a craftspeople who are fairly compensated. 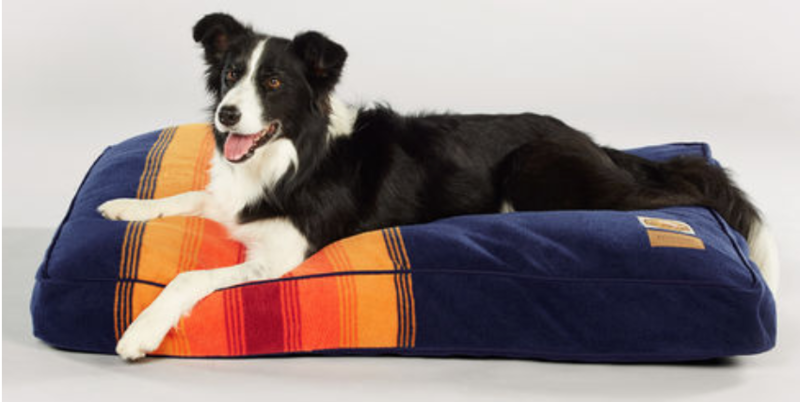 A laundry-friendly take on the company’s iconic wool blankets, available in several colorful and classic designs. 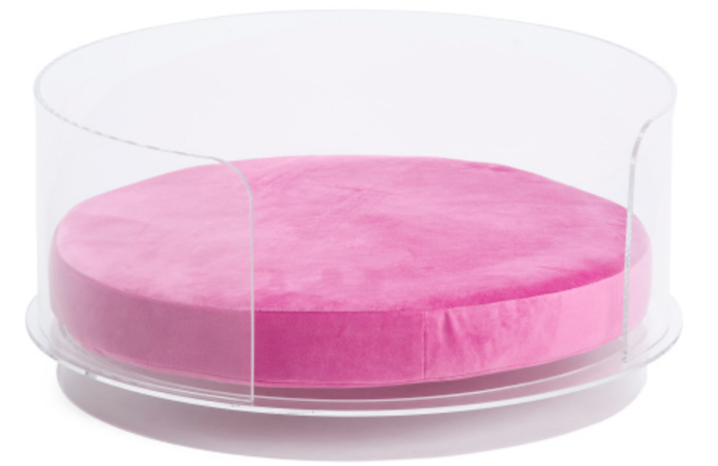 You’ll need to buy a cushion insert for this boho bed, but at this price that seems reasonable. 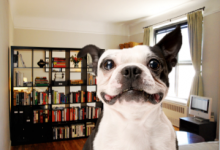 The pet-friendly premium: is it pricier to buy in a building that allows animals?